SOLVO VIR VICTUS PUTEUS. In Latin it means "Free men, living well" and it is the Beaver Lodge motto. We are an association of men of integrity who strive to develop the individual in his intellect, in his involvement in the community, and in leadership. Recognizing and valuing the diversity of all, the House unites the principles and traditions of our past with the resources and creativity of our present to provide an environment in which our members can realize their highest potential. To this end, we offer a lifelong experience, guided by our student leadership, in contributing to the betterment of both the individual and the community. The Beaver Lodge student housing is a non-affiliated student co-operative located two blocks from Oregon State University. We offer amenities that strive to make student living both accessible to all and take the stress out of day to day living. With an in-house chef, term by term payments, and an unrivaled sense of community, the Beaver Lodge is the best housing option for students in higher education. 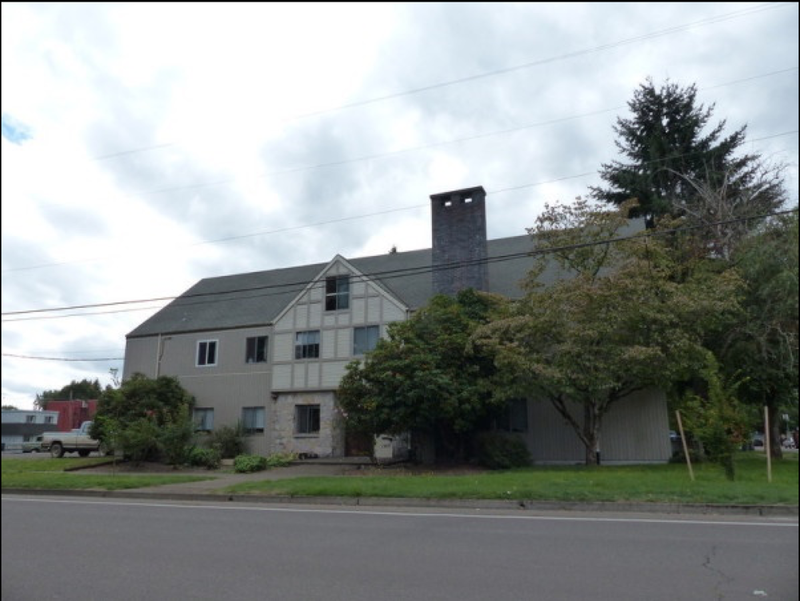 Conveniently located only two blocks from the Oregon State University campus.